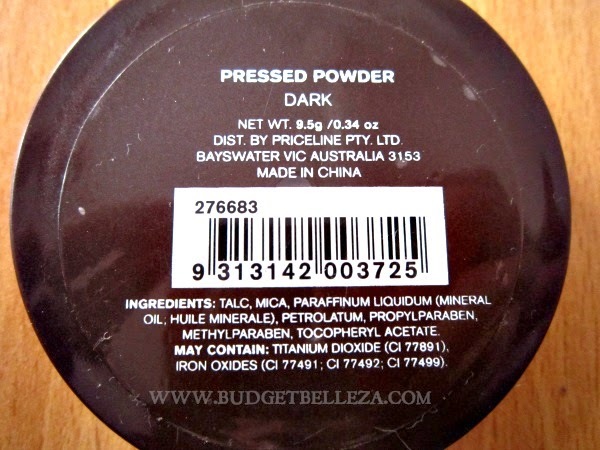 What to do when you buy powder/compacts darker than your skin tone? Savvy by DB ! Well there are times when you get certain cosmetics as gifts and then you spend a great amount of energy in finding a perfect use to it. Though it happens rarely with me,but when it does.....this is what happens!!! 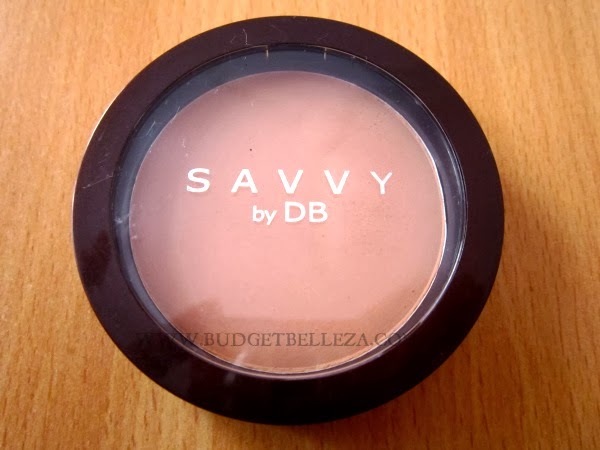 Savvy by DB is an Australian brand and is available at Priceline. Though the packaging says its made in China. Visit the link to know more. It comes in a deep plum,round,plastic case. The see-through sttached lid has the brand name. The pan is sturdy enough and the lid click locks. Is comes without a mirror/brush. But the formula and staying power tempted me to use it. 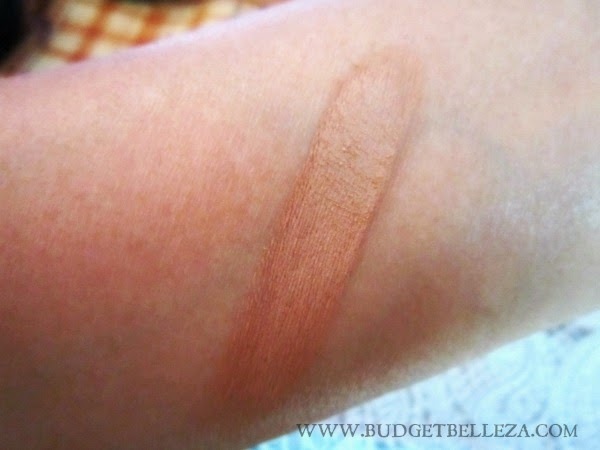 So I thought it would be best if I used it as a bronzer instead of powder. This being matte does full justice as a bronzer and is perfect for the day time when you want to look a bit chiseled without being OTT. 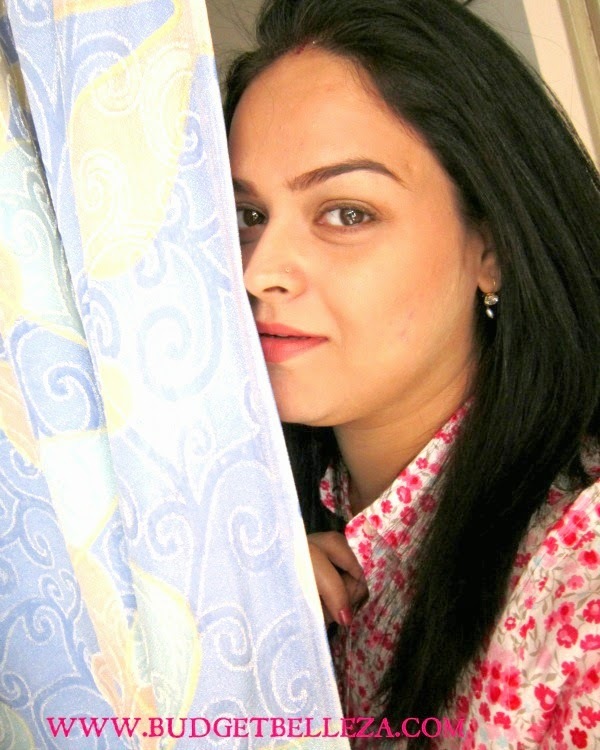 I wore this in my No-Makeup Look Post,and this is how it looked on me! 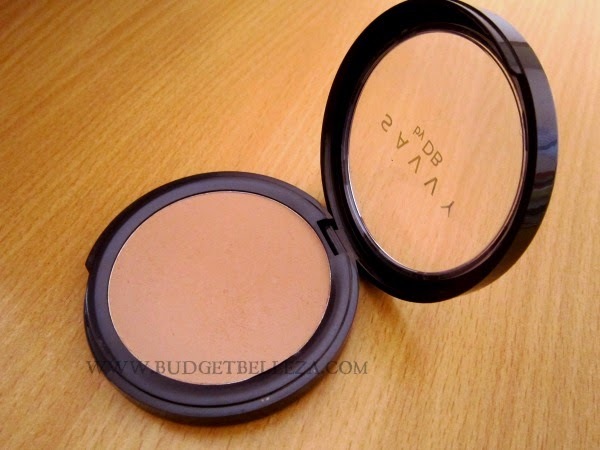 I bought a darker shade of compact from MUA which I use as to contour and surprisingly, It works brilliantly without making me look muddy! 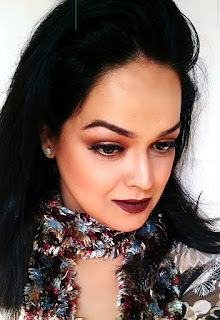 Oh Charu... u're so good with ur words,n yup it did..
Swati,I need to know ur mac skin tone to suggest..meanwhile U can give Lakme pure rouge blusher in Honey bunch a chance..
Hai na..they work great this way richa..